Miracle Me is now the largest and most sought after 3D/4D Centre in the whole of Australia! 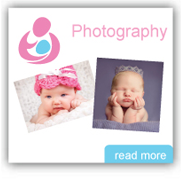 In the past, expectant parents weren't able to see their baby's face until he or she was born. 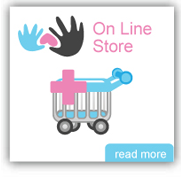 mums and dads could only see black and white images of their unborn child through a traditional 2D Ultrasound. 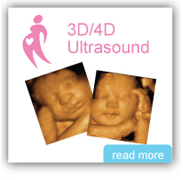 With our 3D and 4D Ultrasound imaging, you can now see your baby in the womb, up close and personal. 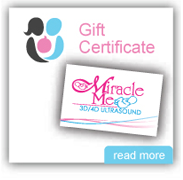 From a smile to a wave to the beating of your baby's heart, come experience the miracle of 3D/4D ultrasound. It's more affordable than you might think and every bit as wonderful as you've heard! 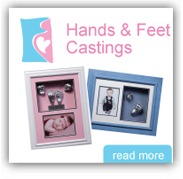 What if your childs first smile wasn't after they were born, but whilst they were in the womb. We have had many encounters where either mum or dad would sing to the baby, in return, showing smiles and movement on our 4D ultraounds. It is moments like these that make our 3D/4D experiences more than just seeing your child on-screen. Our 3D & 4D Ultrasound facility are now conveniently located in Toowoomba and Springwood to serve the Brisbane metropolitan and surrounding areas. We offer a comfortable family-oriented environment that allows everyone to enjoy a positive bonding experience with your baby. We have seating for up to eight guests and a large projected image allowing family and friends to visualize the session at all times. "I wanted to Thank you for our fantastic experience we recently had at your facility. From the moment we walked in...we knew we were going to experience something very special. The viewing room was amazing and comfortable! But seeing our beautiful daughter for the first time in 3D took our breath away! The photos we bought were also wonderful as we emailed them all around Australia to friends and family. My 78 yr old Grandmother was so impressed! This was the first time she had ever seen one. I highly recommend your company to all my friends(or anyone that will listen). The staff were also excellent...thank you once again."